Welcome to Luxury living! You deserve the finest! 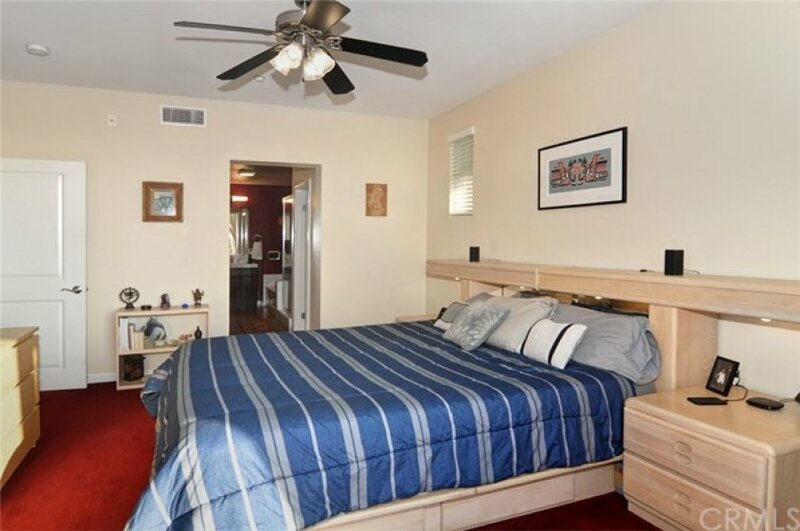 Come home to your 2 Master suite+ Den , 3 Bath, 1677 Sq-ft of living area goodness! 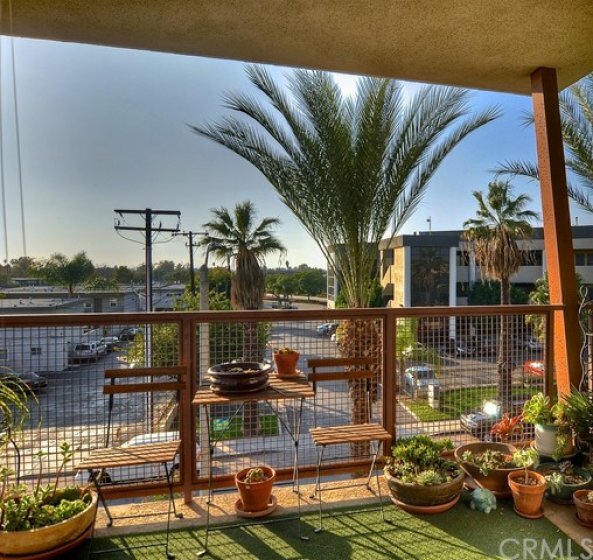 This property has tons of natural bright light. Wrap around patio with open floor plan, over sized living room and dinning room.Set up for wall mount of your flat screen and all cables run inside wall. Quartz counter tops in kitchen, Moen sensor activated faucet and beautiful rich dark wood cabinets , stainless steel appliances and tile back splash. Spacious center island with breakfast bar, under cabinet lighting. 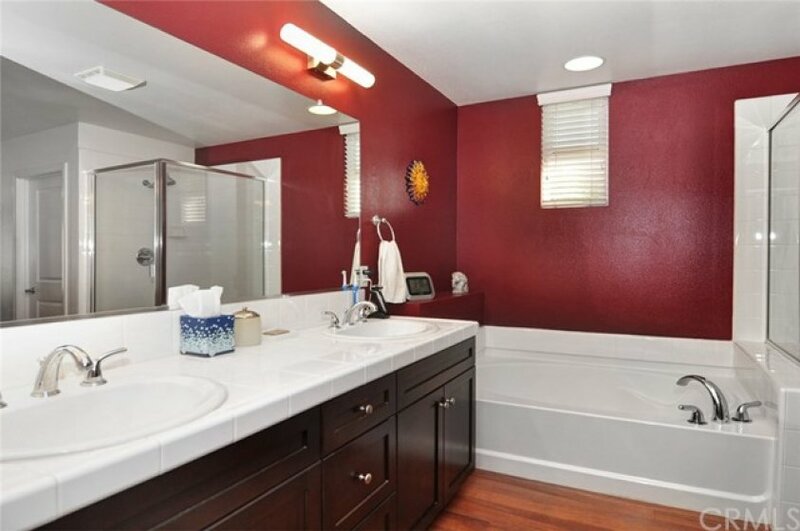 Hardwood flooring throughout.This gorgeous Master suite has luxury carpet and a breathtaking bathroom featuring a spa like tub and separate shower with glass and tile ceiling to floor, walk in closet , dual vanities with dark rich espresso cabinets. 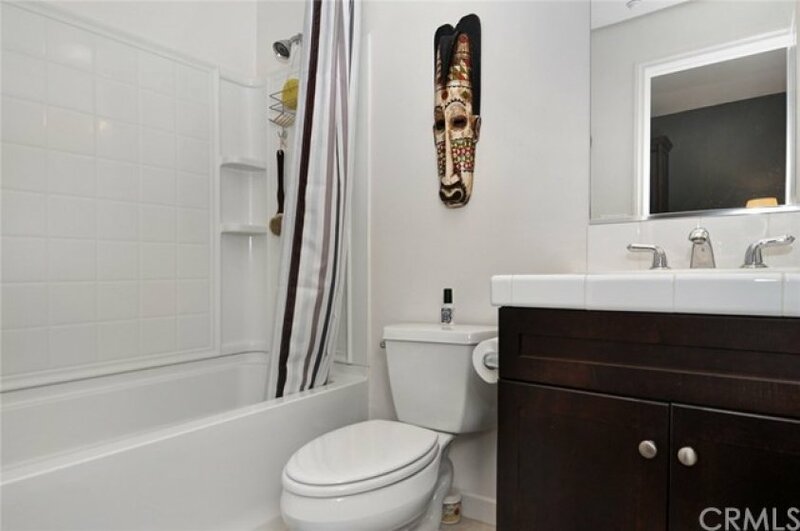 2nd suite with full bathroom attached with walk in closet. Ceiling fans in all rooms. *This home has plenty of storage throughout. Nest smart thermostat. Full LED light conversion. WEMO smart switches and WiFi enabled for Smart home applications. Wonderful laundry room that fits full size washer and dryer side by side with cabinets that makes your laundry days easy. This condo also has a very large tandem garage parking with work bench space. Gated access. HOA covers Water, Trash and exterior maintenance , along with your luxury heated pool, spa & BBQ with posh outdoor seating and fire place. Convenient access. Close to freeways.Two Car Garage Tandem Parking. Listing provided courtesy of David Macleod at Coldwell Banker Beachside. 2 beds, 2.5 baths, 1,329 sq.ft. 2 beds, 1.75 baths, 1,329 sq.ft.